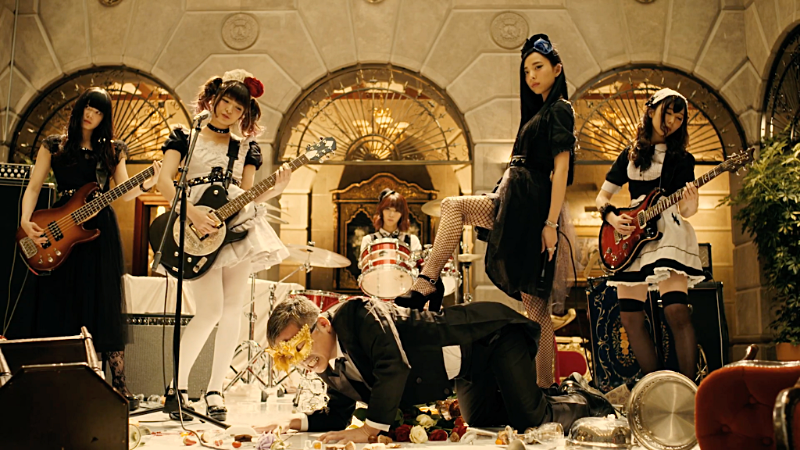 BAND-MAID cause chaos in their latest music video 「Don’t you tell ME」, released today ahead of new album Just Bring It, out on CD from JPU Records in Europe from 10 February 2017. 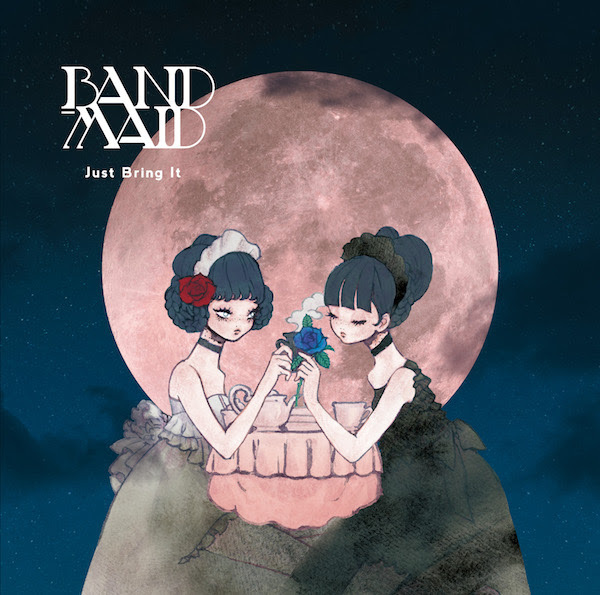 Just Bring It is the band’s first full length album released from a major label in Japan and includes 13 tracks. The European edition includes translated lyrics in its booklet and will be available from all major CD retailers across the UK and Europe. Brilliant new vocal hero Amatsuki will unleash his second major album Hakoniwa Dramatic in Europe from 29 July courtesy of JPU Records. The Japanese star, who first began posting cover songs on video sharing websites a few years, has now accumulated more than half a million followers on Twitter, was awarded “Breakthrough Artist 2015” by NHK World’s English language music show J-MELO, and has already topped the charts of Japan with his first live DVD and original songs. Outside of Japan, Amatsuki fever is already hotting up with millions of hits and comments flooding his YouTube channel from overseas. Due to popular demand, earlier this year Amatsuki was invited to perform in front of thousands of people at MCM London Comic Con, the biggest event of its kind in Europe, and third biggest globally. There, he gained many new fans and sold hundreds of CDs before running out of stock entirely. Highly influenced by Japanese pop culture, particularly anime, video game and vocaloid – a music phenomenon that has swept Japan involving synthetic vocals and virtual pop icons – Amatsuki’s music packs a powerful dose of energy, charm and imagination that’s resulted in him winning fans the world over, regardless of language barriers. Hakoniwa Dramatic is Amatsuki’s second full length album since joining Japan’s massive King Records, and consists of 13 original tracks. 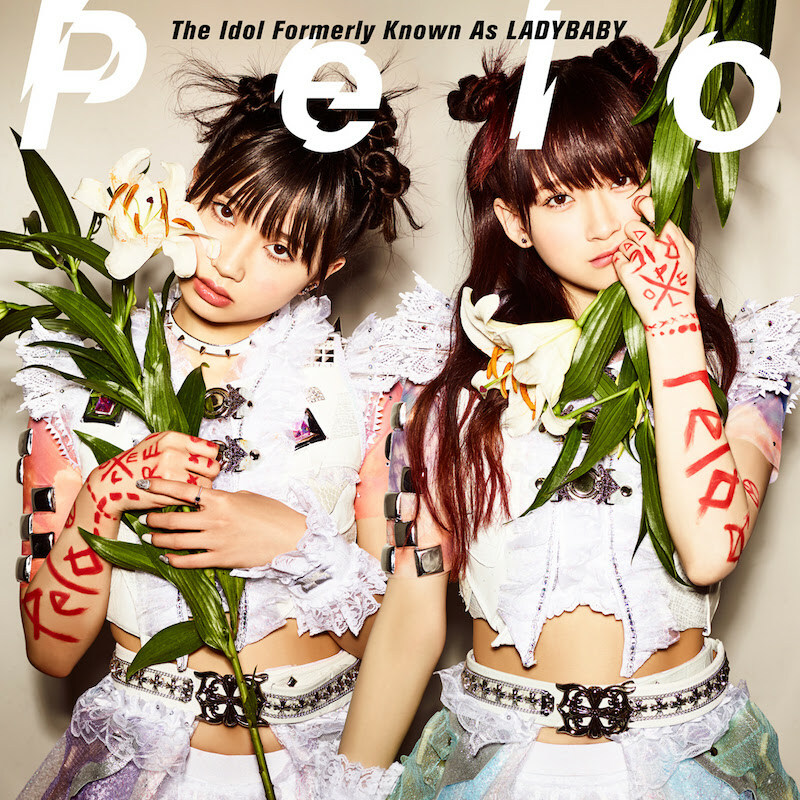 Several videos from the album have also been uploaded to YouTube and experienced more than a million hits, including latest video Nagareboshi. 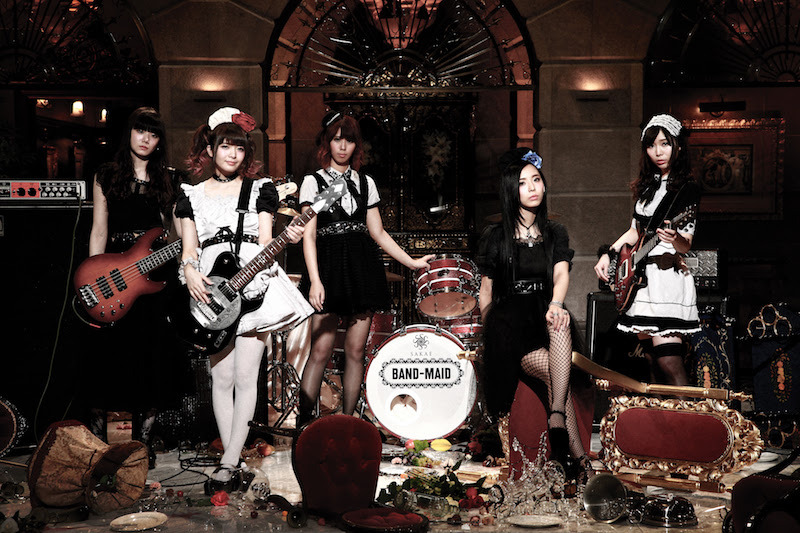 BAND-MAID went viral all over the world when their music video for “Thrill” was uploaded on Facebook, the video hitting over 2,000,000 plays in only two weeks. Ever since the band has been receiving offers from events all over the world, including SAKURA-CON in Seattle, America, and MCM LONDON COMIC CON in the UK. Don’t miss this chance to see the one-of-a-kind sensation from Japan live!